This book is a toolbox to help you create your own heaven on earth. It is designed to provide you with tools for your personal, emotional and spiritual evolution. The practice of these tools and guidelines will allow you to bring the parts of you that are still stuck in your past, into the present moment, where you then have the power to create a positive and loving energetic imprint for your future. Getting involved with this book, will teach you how to create and follow your own �toolbox�. 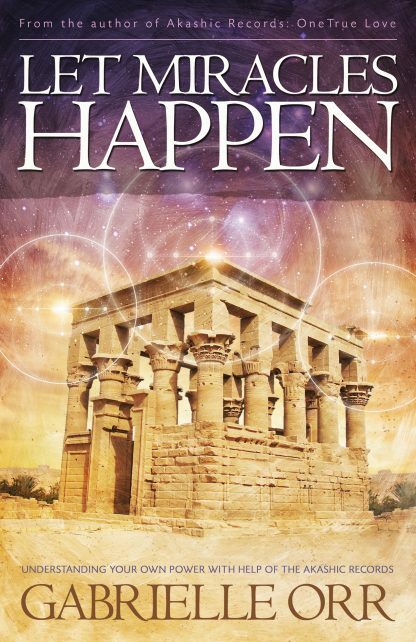 You will shift your vibrational energy to a level where you will not recognize the person that you were when you first started reading this book. It will be like looking at a photo from your high school Prom where you wonder how you could have ever worn your hair like that or chosen a pink dress covered with bows. You will remember certain parts of the old you, but you will also know that you would never ever go back to this time. You will recognize that you are really happy with the life you have learned to create for yourself now.